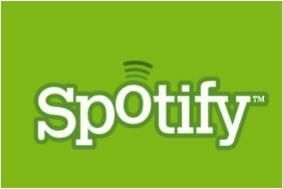 Spotify now available for Shazam premium apps on iPhone and Android | What Hi-Fi? All you need to do is tap the new "Play in Spotify" feature to go directly from Shazam to the Spotify Mobile app where you can immediately listen to the full track and explore more music from the tagged artist. The same feature will be included on Shazam's free app soon, so watch this space. To find out more about how to get Shazam for your mobile, click here.